This entry was posted on February 21, 2013 by Maggie Kay. 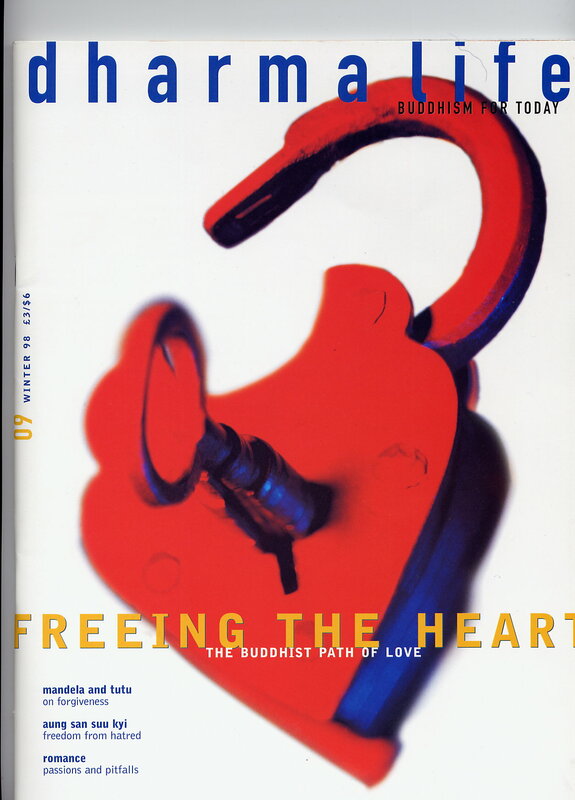 It was filed under attachment, Buddhism, Death and dying, impermanence, love and loss, meditation, metaphysics, mother's love, non-attachment, relationships, spiritual intelligence, the death of a loved one, unconditional love and was tagged with attachment, Buddhism, inspired entrepreneurs, love, love and loss, Nick Williams, Non-attachment, spiritual intelligence. Reblogged this on Maggie Kay Wisdom. Great article. I was struggling to understand ‘non-attachment’, especially when thinking about the mother-child bond.